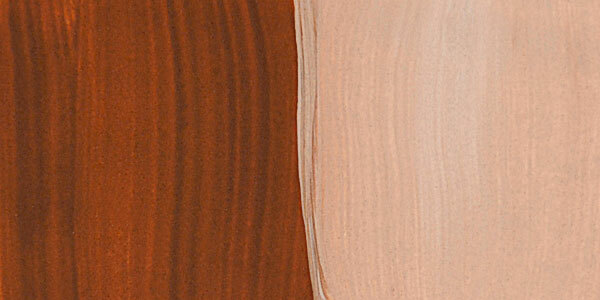 This delicate and subtle medium is capable of detailed and complex effects. 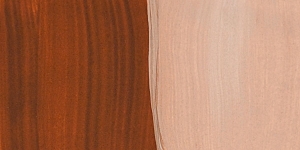 Sennelier Egg Tempera is famous. It is a water soluble and highly archival painting medium, wonderful for fine art painting, restoration, and icon painting.